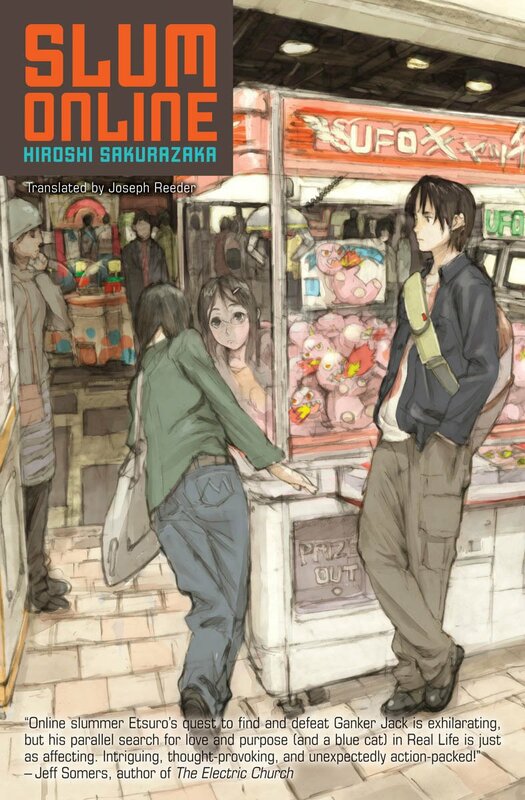 Note: For the English edition, Hiroshi Sakurazaka included a short story titled “Bonus Round.” This was included in later Japanese editions of Slum Online as エキストラ・ラウンド (“Extra Round”). Note: This book does not include illustrations, save for the cover. Your MAL entry links on this page are broken. Thanks for the heads up! Looks like the entry has been taken down from the site entirely.